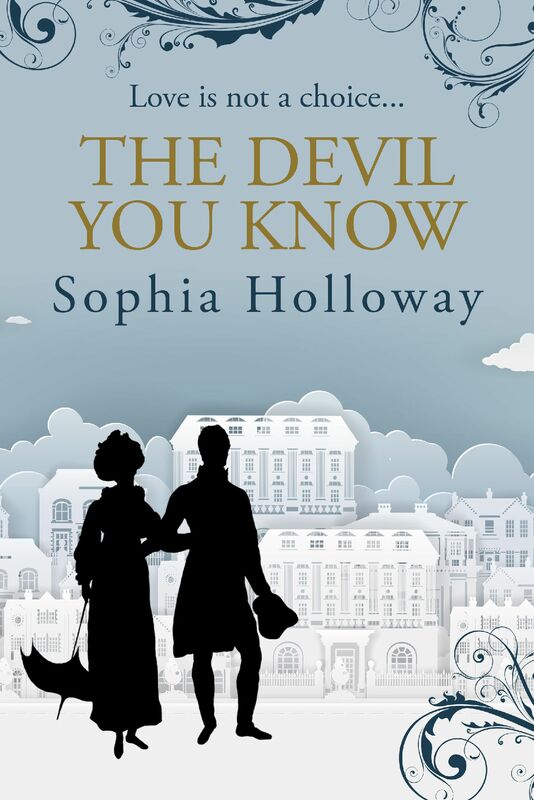 When George, the Earl of Ledbury, serial philanderer, marries Kitty Elford for the dowry her step-brother will pay to ger her off his hands, it soon seems to the earl that it is more a marriage of 'inconvenience' than convenience. For her part, Kitty dreads the disappointment and pain that losing her heart to her dashing but inconstant husband must bring. Yet George finds a spark in his wife that makes him want to make theirs more than a marriage in name, and the seducer sets out to seduce his own wife. He strives to win her heart, so that they can have a fresh start after a wedding night that was best forgotten. Fate, however, seems determined to keep him from the marital bed, and his increasing frustration, and a spurned mistress set on revenge, threaten to ruin all. Now available as an ebook and is available as an unabridged audiobook from Isis Audio (cd/mp3) and from Audible (download) from 1 Nov 18. Celia Mardham should have been a success in her London Season, but a riding accident left her with a pronounced limp and no expectation of marriage. However, her Mama feels one last push ought to be made, not least to avoid her cousin inheriting a considerable sum from their grandfather's will. She therefore draws up a list of people for a couple of weeks country house sojourn, picking young ladies she feels will not be rivals, and some possible suitors. 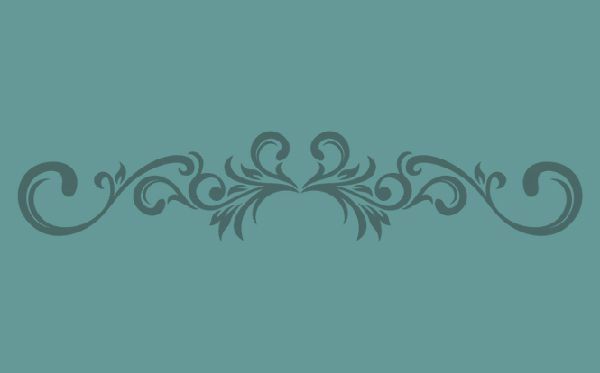 Lord Levedale has been commanded by his reprobate sire to present himself at the house party and woo a known heiress, a beauty only let down by her lineage. He soon finds himself torn between what he owes to his name and the honest leanings of his own heart. 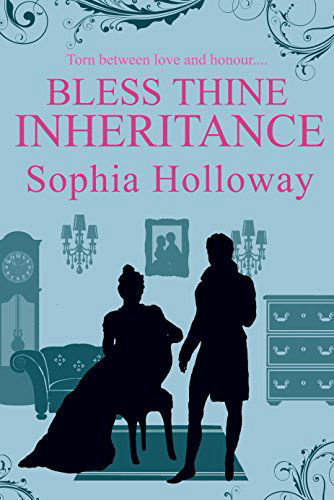 Bless Thine Inheritance has two love stories, a guest from Hell, and a grandmama who would give the Dowager Lady Grantham a run for her money. Available on Kindle from Endeavour Media.